Southwest Airlines flights are experiencing delays nationwide due to a system-wide technical issue Wednesday afternoon. According to the airline, flight delays are expected and being managed with a temporary ground stop in place for those flights that have not left the gate. 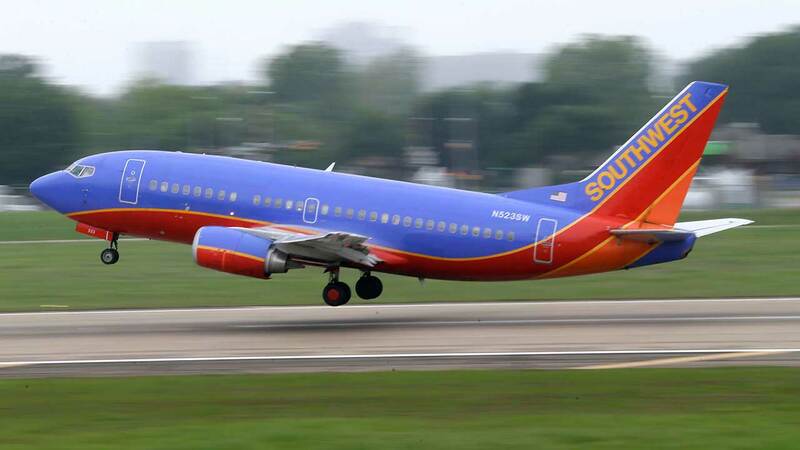 Southwest Airlines began experiencing intermittent performance issues earlier this afternoon with multiple technology systems as a result of an outage. We are now managing flight delays across our system, with a temporary ground stop in place for those flights that have not left the gate. We apologize to our Customers whose travel plans are impacted. If you are seeing this image on southwest.com, you are in our waiting room. Please don't refresh your browser; we are working hard on a fix.